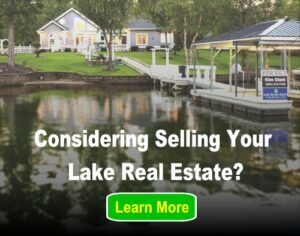 Vacations and trips to the lake home are always memorable but imagine this, it’s a beautiful day, you’re with your family and friends and one of the kids tosses a toy in the lake, your healthy and lovable dog swims to get the toy but he gets too far and though the owner is calling him back he is not listening. Many times there is more than one toy, your dog will try to retrieve it and sometimes it becomes difficult for the dog to grab two toys at once. Though they are strong swimmers their enthusiasm and excitement can take them towards danger; here is how to keep your dog safe at the lake. Talking specifically about dogs, the concept that all dogs can paddle is a misconception. 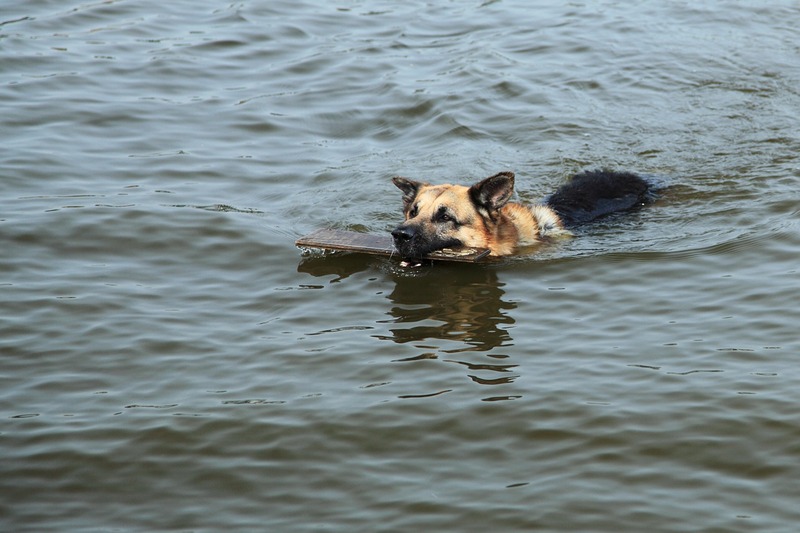 Not all dogs can paddle and that is why it’s a great idea to teach them. You can take your dog in a pool and teach him to stay afloat while using his legs. If there is a lot splashing and if the body is vertical in water then this means that your dog needs some training. You can use life jackets to train your pet how to swim and if you are at the lake or on boat fishing, it’s a good idea to put a life jacket on your pet. Some animals love water but their enthusiasm can get the best of them. Therefore a life jacket is practical, many owners feel that their pet may look “funny” in a life jacket but that is not the case. Safety comes first and its always better to be safe than sorry. In the end the majority of dogs are great natural swimmers and are great around the water, but it is always better to “test the waters” with them before a a day on the boat or by the dock. Previous post: Housing Basics: What is Escrow?